Candy Cart Land is a friendly family run Sweet Cart Hire business, based in Rotherham. We cover 20 miles of Rotherham, including Sheffield, Barnsley, Doncaster, Chesterfield and Worksop. We specialise in supplying the ultimate Candy Cart experience, by offering only the very best product alongside the very best service possible. 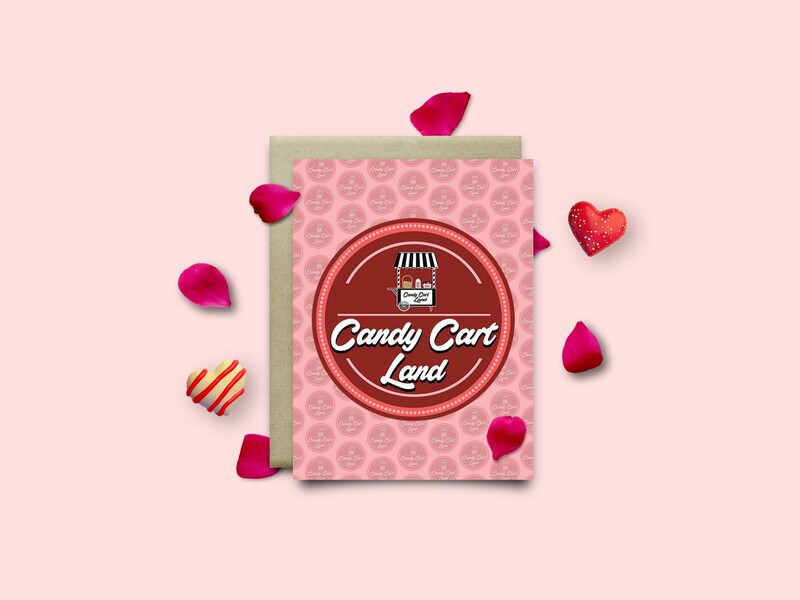 Candy Cart Land is a fully insured & professional business that caters for all events, however large or small. Functions ranging from 10 people at a children's birthday party to large organisations catering sweet treats for hundreds of guests. We are an established business and hold full public liability insurance & all other relevant certificates, which we will be more than happy to forward to your Venue on request. Our staff are all hygiene qualified & approved by catering supervisor standard which is over and above what is required. Hygiene is our number one priority for all our services. eg: all jars etc are sealed until guests arrive and items kept in cold storage if required. The leftover sweets on any candy display where applicable are left and bagged at the event for your guests when a server is present. If the candy cart is left overnight we advise you to ask the hotel staff to put aside any you would like to keep as any left on cart collection are thrown away. We never ever, on any occasion re-use sweets from a previous booking and all sweets are delivered the same week as we have heard of a few larger hotels & venues offering similar services and storing the sweets for months which has a detrimental effect on the quality. Providing our customers the service they deserve is our number one priority, and we strive to go above and beyond of what is expected.